After reading the comment regarding MeeGo, it's apparent that only one product will be coming out, and that is not definite. By the looks of it, Symbian and MeeGo may be no longer within a few years. No word yet on when Nokia plans to release the first Windows Phone handset. 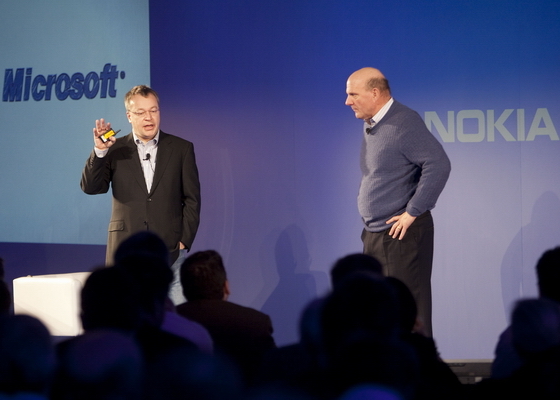 Nokia must focus on Android phones as they are in demand. They have to do it if they want their glory back. An advice from the expat working in Dubai. DOES ANYONE KNOW IFTHIS PHONE WILL BE RELEASED ON VERIZON!! Anyone know when some new phones will be in the stores? any Ideas of when a New Motorola Camera Phone will be available?